Proximity is a brand new residential building named for its close relation to amenities often sought after with the caliber of urban community-based living that this property represents. Built from the ground up in 2017, this property features custom cabinetry, snow-white quartz counters, Fisher-Paykel appliances, innovative LifeProof flooring, surround sound systems, intercom/wireless video doorbells, gas heat and central air, Navien tankless hot water heaters, dedicated storage, and off-street parking. This property offers opportunities in three amazing ways; and the potential for a community room and a common gym space. 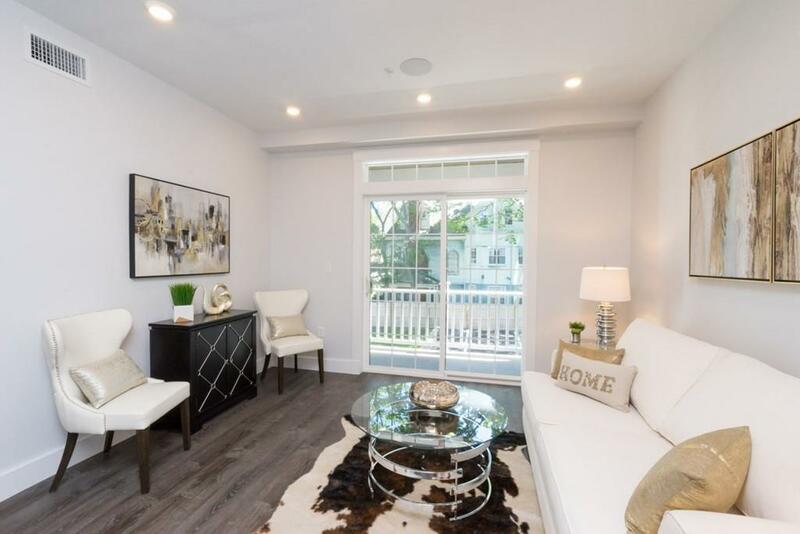 Think you might want to be close to downtown Boston, an Olmstead award-winning park, a golf course, and a stoneâs throw from dozens of other local amenities? This is it. Community starts at home. Welcome home to Proximity.